Booth #8348 North Hall - We will be showing a robot demo using a Hiwin RA605 and KEBA’s KeMotion along with ROS vision technology. Contributed by | KEBA Corp. 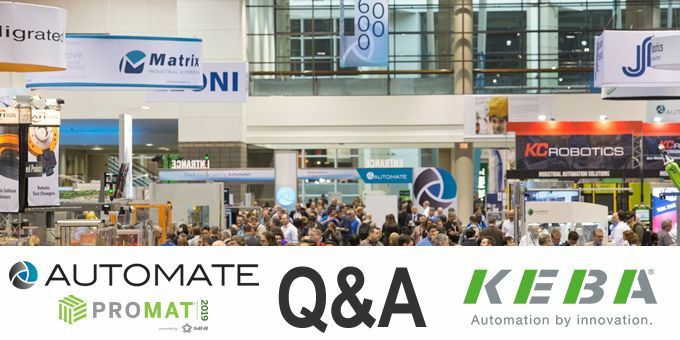 Under the motto "Mastering the Digital Transformation", automation expert KEBA will show visitors at Automate Chicago how they can prepare for future developments. Hardware or software, individual components or complete solutions – the Austrian technology expert has an answer for every requirement. KEBA offers powerful, modular and safe solutions for all industrial requirements. Market leaders on all continents rely on KEBA solutions. 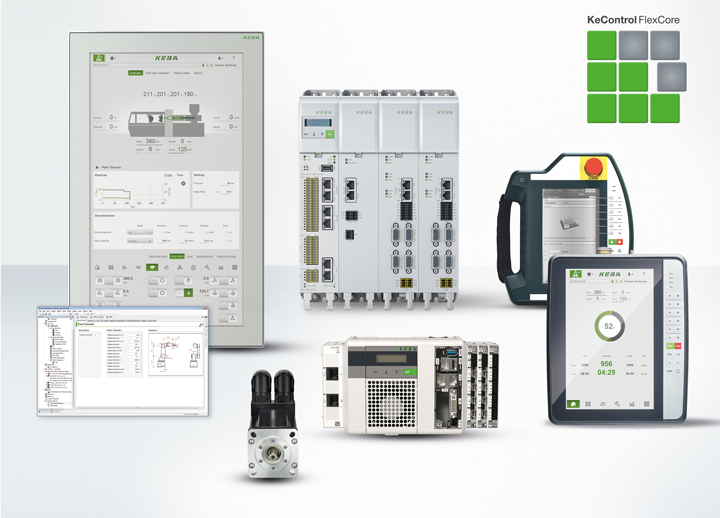 Whether in the automation, HMI, plastics or robotics sectors, KEBA control systems help machine builders across industries to achieve maximum efficiency and success. KEBA AG was founded in 1968 and is an internationally successful electronics company with headquarters in Linz (Austria) and branches worldwide. KEBA has been developing and producing innovative automation solutions of the highest quality for industrial, banking, service and energy automation in accordance with the motto "Automation by innovation" for 50 years now. Competence, experience and courage make KEBA the technology and innovation leader in its industries. 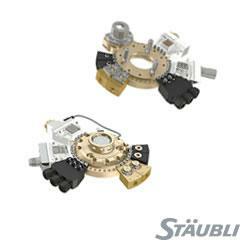 Extensive experience in development and production guarantees the highest quality. This year’s Automate allows us to understanding the world of our customers and their challenges. Today, we are one of the leading automation experts in many industries because we know our customers' processes in detail. We will be showing a robot demo using a Hiwin RA605 and KEBA’s KeMotion along with ROS vision technology. We will be displaying the power of the KEBA controller and its ease of use with ROS. We’ll be touring the show floor looking at industry trends, meeting with our partners at the event, and looking for future partners as well. With the increasing need for flexibility and individualization in industry, the complexity in production is continuously increasing. KEBA provides innovative automation solutions for Industry 4.0 for digitizing machines and thus production. KEBA solutions help to make these new I4.0 technologies easy to use. Manufacturers of automated machines must constantly face the challenge of increasing machine productivity and thereby reducing the manufacturing costs of their machines. This requires innovative, flexible and fully-automated machines in which all benefits of modern automation solutions such as movement control, robotics, integrated safety, machine operation and maximum networking are implemented. The KEBA portfolio in the area of industrial automation ranges from turnkey robotics and safety solutions to innovative mobile and stationary operating solutions and an open control platform, depending on the requirements of the customer.